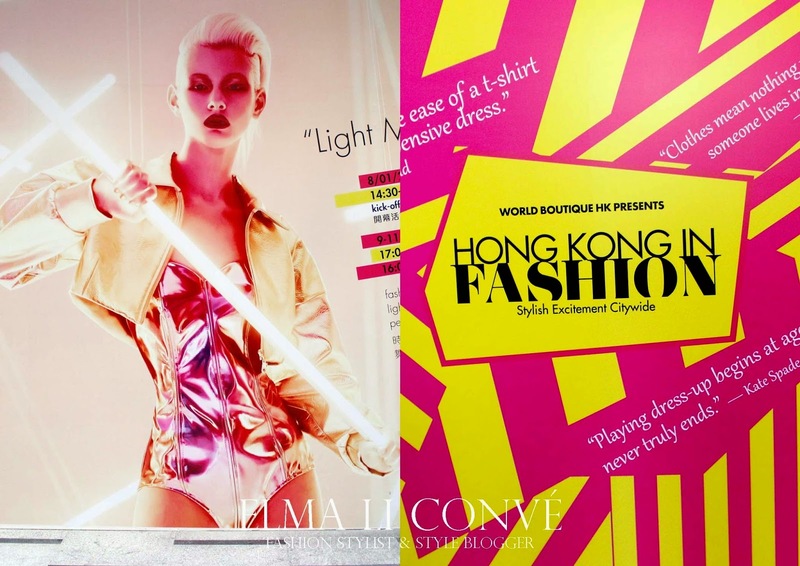 It is few hours to begin the Hong Kong Fashion Week FW15, are you ready yet? 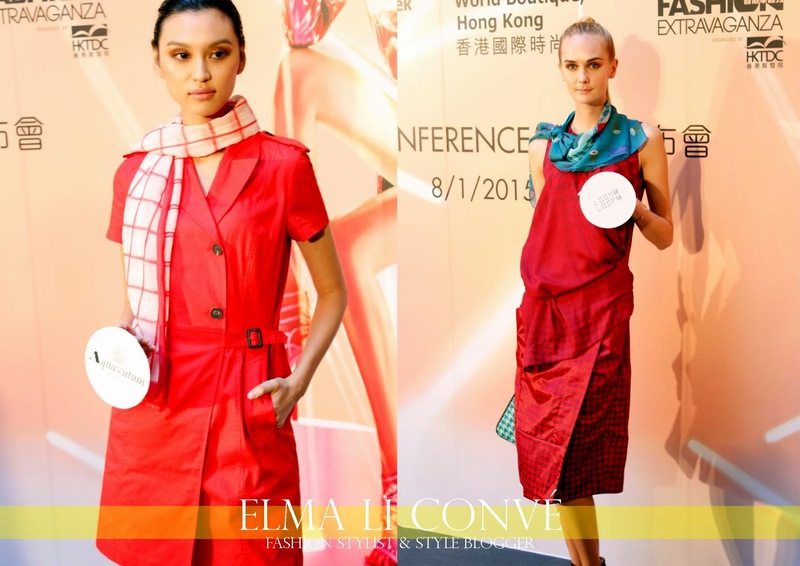 Let's have a preview of those selected pieces from various brands which joining shows during the fashion week. I am sure it inspire you how to show the best chic of yourself. 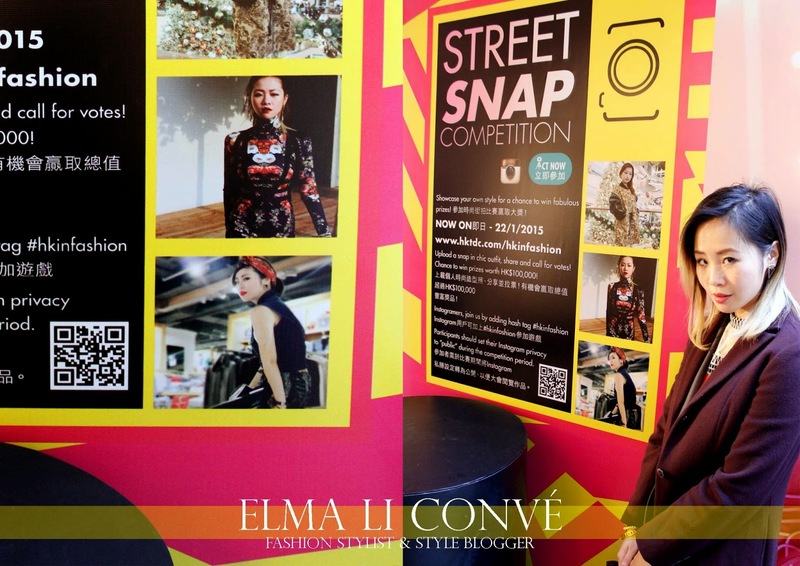 Besides, I was surprised to spot myself on the street snap competition board, which is back this season till the 22nd Jan!! Wait no more and be stylish to shoot, there are a lot of attractive prizes for the best shot!! Let's make it a real fashionable city.